Knowledge is power when it comes to choosing your home loan. 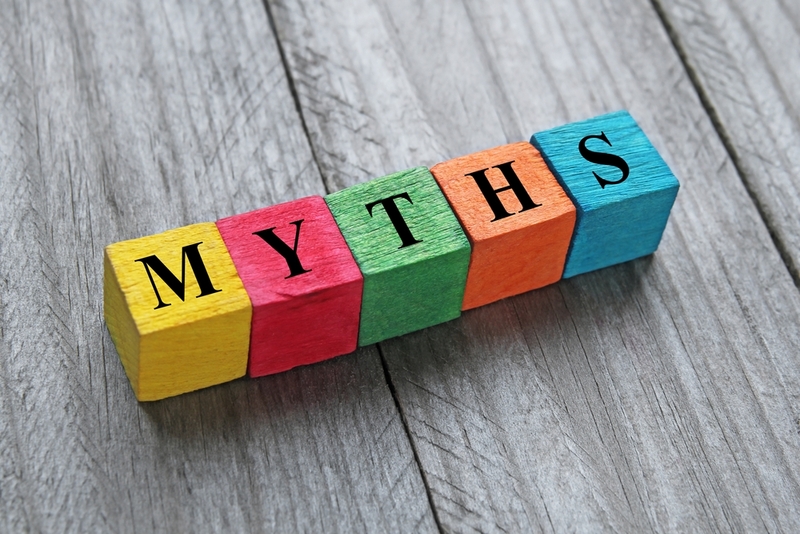 In light of that, and to help you make better decisions for your next financial journey, we've busted three common myths that lead to mortgage misunderstanding. The more you know, the better your decisions will be. Refinancing may not be worth the trouble for those who have recently reviewed their mortgage. However, if you haven't done so in the last year or so it's worth looking into in order to make the most of record low interest rates and ensure your home loan changes as your circumstances do. Making better home loan decisions means more money for you – and less on home loan fees and interest. Refinancing will involve extra fees and require some of your time. However, with the help of a local mortgage advisor you may be able to refinance quicker while minimising the cost of doing so. 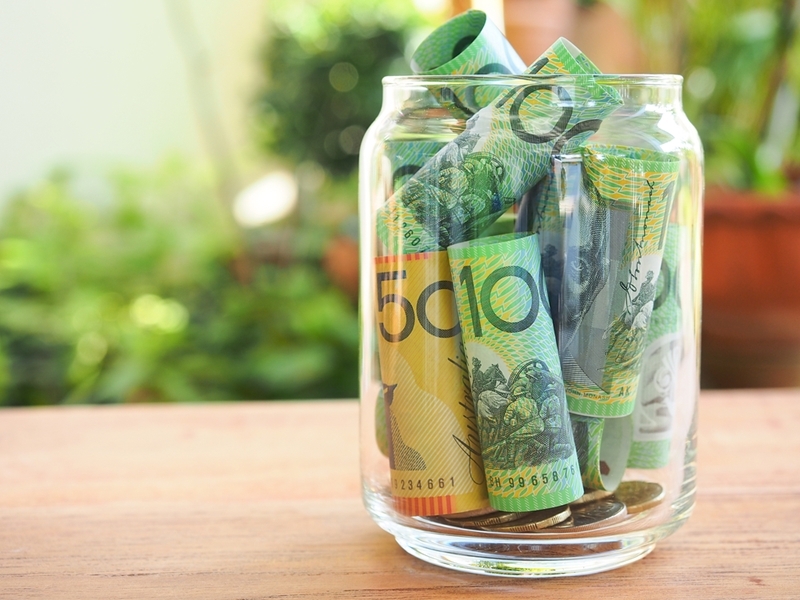 If you refinance to a loan just 1 per cent lower than your current rate you'd save over $50,000 in interest payments, assuming a 25 year loan term and a $300,000 principal. As we demonstrated above a lower interest rate could mean serious savings. However, your interest rate isn't the be all and end all when choosing a home loan – it's only thing out of dozens that you should consider. For example, if you select a fixed rate loan because the rate's lower then decide to sell after a couple of years it could end up costing you more due to large break fees. That's why you need to look at your home loan as a whole to decide whether or not it suits you instead of just going with the lowest rate. Get the right mortgage advice and doing so should be easy and stress free. Knowledge is power when it comes to choosing your home loan. Most believe that a 20 per cent deposit is required to buy a home, but the fact is your loan may be approved with as little as 5 per cent. The team here at Advantage Finance are experts when it comes to helping our customers get approved with smaller deposits. While you will have to pay lenders mortgage insurance, this could mean you're able to buy a home years earlier than you originally believed possible. To start making better informed home loan decisions as well as saving money and time – get in touch with a mortgage advisor today.